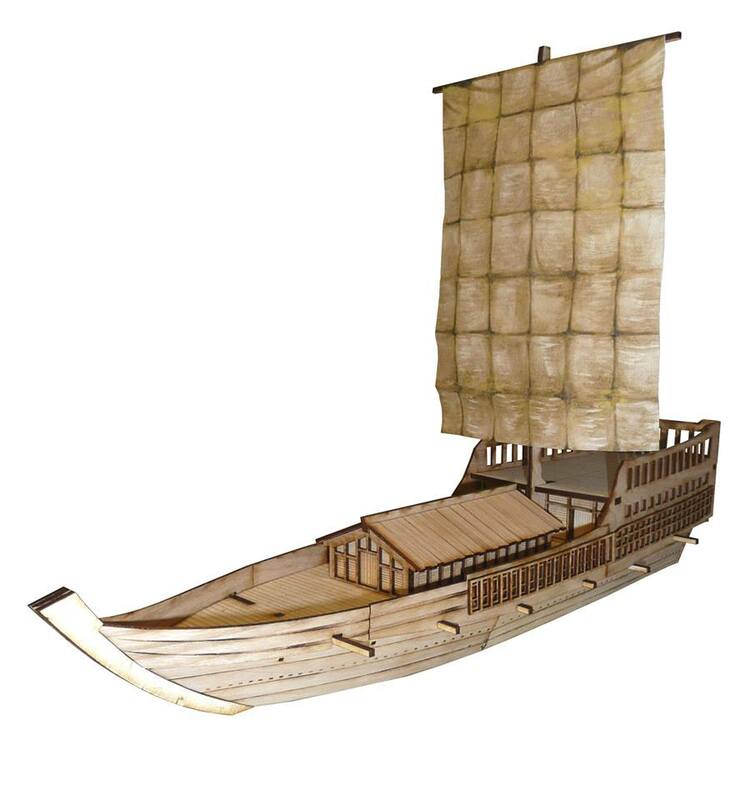 Tre Games continues its adventure on the Japanese seas with this freighter of the Sengoku times in 28mm. Tim has some very nice stuff, including a pretty cool medieval cog. Thnaks for sharing Armand. Some Chinese ships of the "Warring States" era would be a nice addition! !